Good, clean stand-up comedy from comedian Larry Weaver. 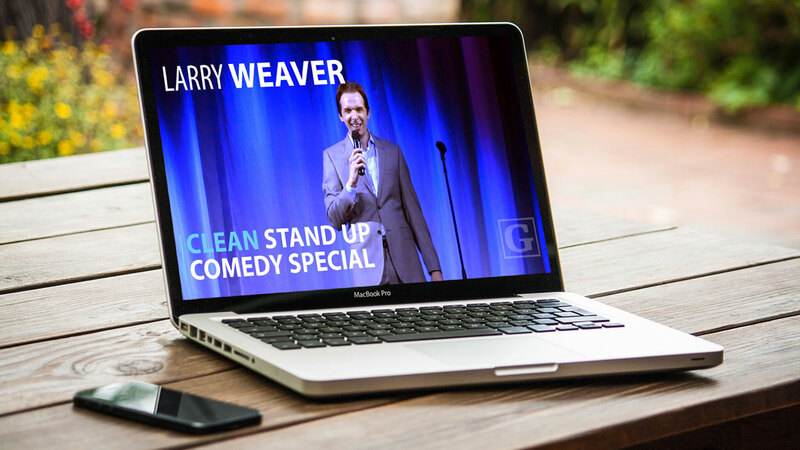 Short promotional video for clean comedian Larry Weaver. Short promotional video for motivational speaker Larry Weaver. Short promotional video for Larry Weaver's Fun Awards Show. The very best of comedy Larry Weaver on one hilarious live album. Good, clean comedy suitable for the whole family to enjoy.